Match Holders – With Up To 70% OFF! 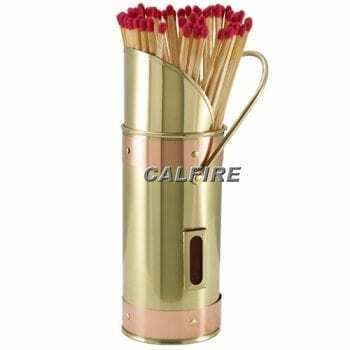 Our match holders are designed for use with the Manor long matches. Because this type of match is best for starting fires. 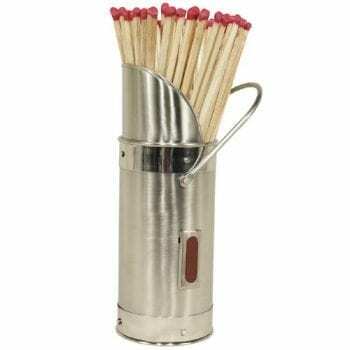 Therefore store your matches in style and make lighting your fire or candles easier.